Pivotal Point Transitional Housing offers a unique service to families and individuals that are looking for a way to overcome personal challenges. 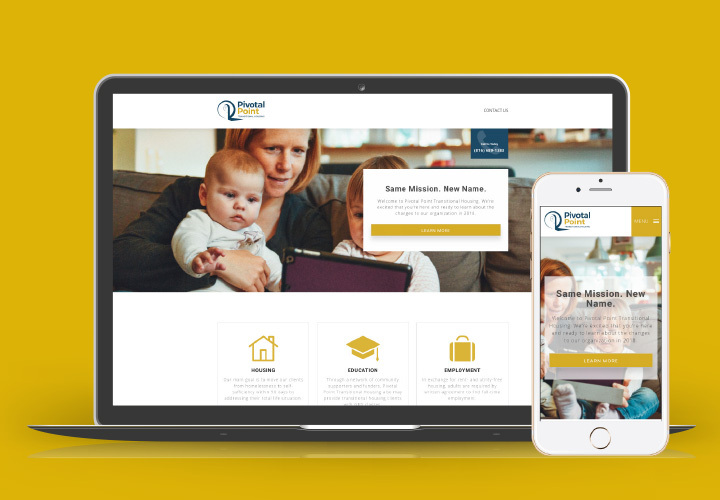 Recently, Pivotal Point underwent a name change and decided to work as an independent entity, whereas they had previously been under the umbrella of Hillcrest Transitional Housing. 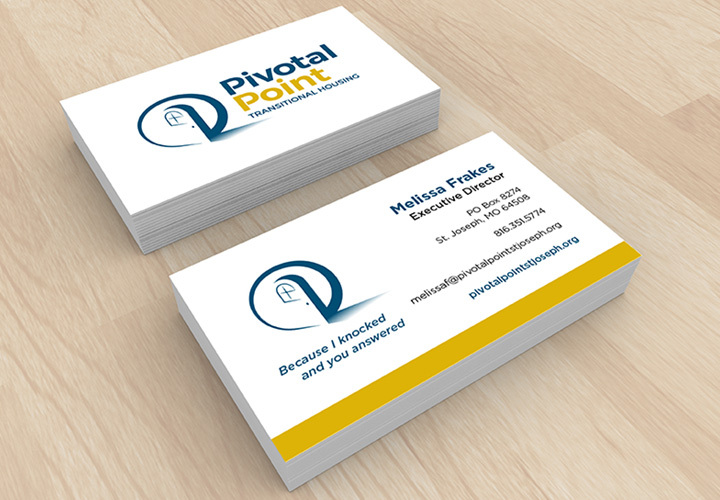 SJC Marketing partnered with Pivotal Point to create their new name, logo, brand strategy and website. The goal was to send a message that Pivotal Point is offering the same critical services to the community, but under a new name. When members of the community need a safe place to land, where they can learn new skills and create a better future in a Christian environment, they’ll immediately think of Pivotal Point Transitional Housing.